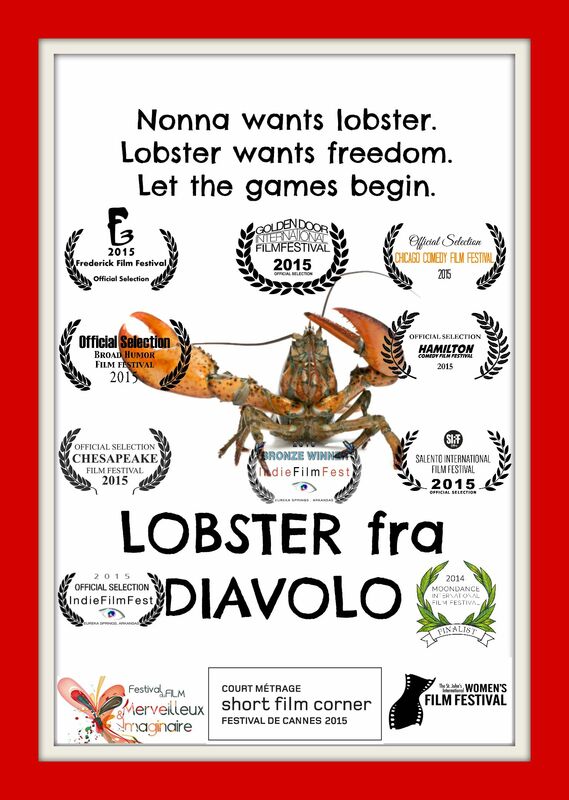 Lobster Fra Diavolo | Nonna wants lobster. Lobster wants freedom. Let the games begin. Break a leg with Lobster! It’ going to be a winner!!! Break a leg on Lobster – It’s going to be a winner! Funny….? Funny…? You bet it is! LOVE LOVE LOVE This short film…Love the Grandma – she could be ANY nationality…Thank you…I’m sharing this on my FB page and also on Proud to be Italian American FB page!! I’m half Sicilian and half Irish…love both of my cultures! Thanks Roseann, you are spot on — this is a movie for ALL ethnicities! We all know who this special lady is, doesn’t matter what language she speaks. Thanks for sharing with your friends… we can’t wait to show you the film!